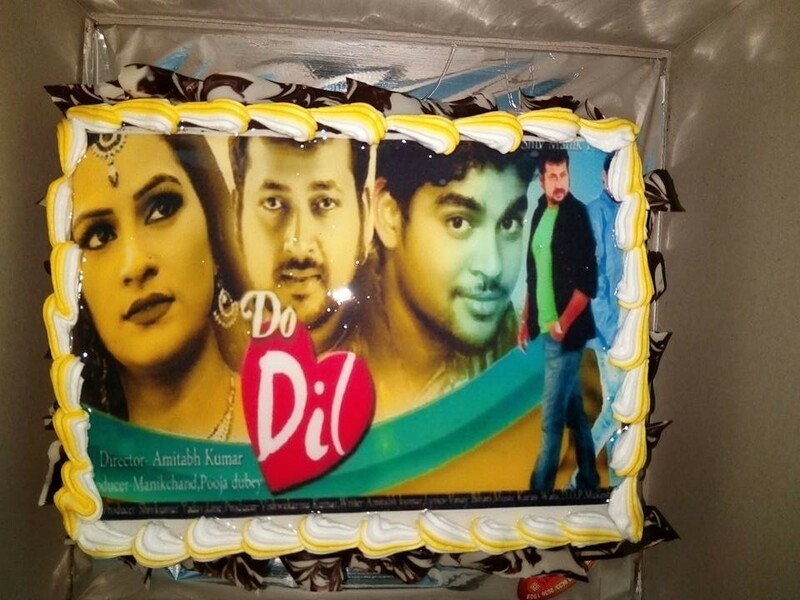 'Do Dil' is an upcoming Bhojpuri movie muharat happened on 8th June 2017 at Mumbai. This film is directed by Amitabh Kumar and produced by Mank Chnad and Pooja Dubey. Lead roles are Anad Dev Mishra, Pooja Dubey and Rajesh Yadav.